This is not a secret. Low-Cost Carriers (LCC) are to be seen everywhere around the Greater Mekong Sub-region and in the whole Asian continent. Low-cost carriers have turned flying in Asia into an easy experience. Cheap fares, multiple flights and above all new routes turned the LCC model into a success story on the continent. 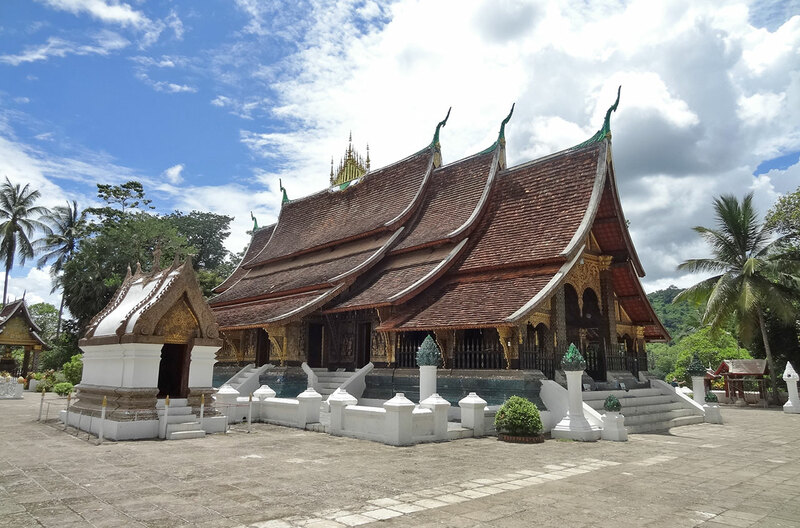 Thanks to LCC, new routes such as Penang-Hanoi (AirAsia), Bangkok-Dalat or Nha Trang-Siem Reap (Vietjet) have been opened. According to the consulting company Anna.aero, Asia’s low-cost seat capacity has expanded at a double-digit rate since 2008 according to Anna.aero, as the average expansion rate on an annual basis reaches 19%. For the first time, seats’ capacity provided by Asian LCCs has been bigger than its European counterpart. In 2017, Europe LCC were offering over 467 million seats versus 478 million for Asian LCC. In 2016, 13.28 million more departing LCC seats were flown in Europe than in Asia. The irresistible growth of Asian LCC is likely to continue. This year, analysts talk about over 532 million seats and in 2019 of 580 million. Although the growth is slowing down a bit, LCC capacity in Asia will continue to be higher than in Europe. On average, LCC market share calculated in available seats has grown each year by 1.8%. If the growth rate remains the same in the next decade, Asian LCC will then reach a market share in seat capacity of 50% by 2030. This is to be compared with a 28% market share in 2018 and even close to 30% for Intra=Asian traffic. Within ASEAN, the country where LCC have the biggest market share is the Philippines at 55.8% followed by Malaysia at 54.2% and Thailand with 51%. In the Mekong sub-region, Vietnam stands with a market share of 46.5% while Laos share stands at 25.3%. No data were provided for Cambodia and Myanmar but Cambodia should be close to the Laotian performance. According to OAG flight schedules, 68 low-cost airlines are operating this year to/from and within the Asian market. This is up from 66 in 2017. 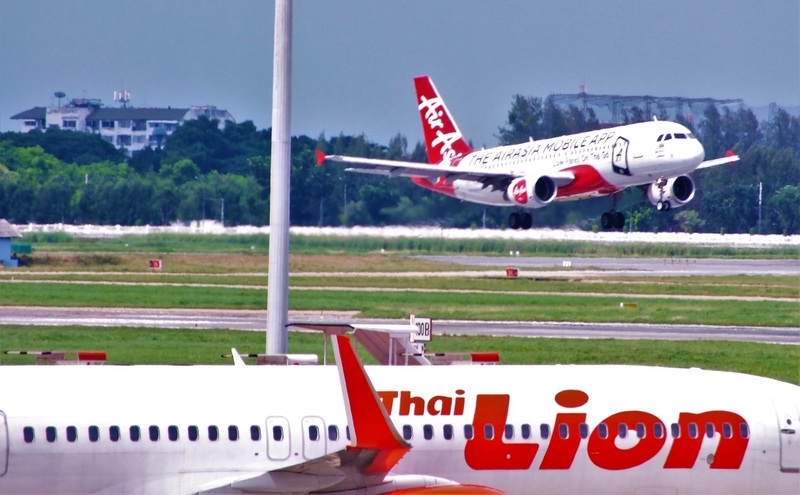 Within the Greater Mekong Sub-region, low-cost carriers offering the largest seats’ capacity were Thai AirAsia with 25.43 million seats, followed by Vietjet with 21.09 million and Thai LionAir with 13.57 million. The fastest growing LCC was, however, Vietjet within the GMS. 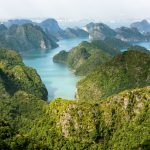 Seat capacity for the Vietnamese low fare airline was up by almost 29% between 2017 and 2018. Baolau integrates low-cost flights for Vietnam, Laos, Cambodia, Myanmar, and Thailand. Book your tickets online, receive them in your emails and get ready for your trip with Baolau.